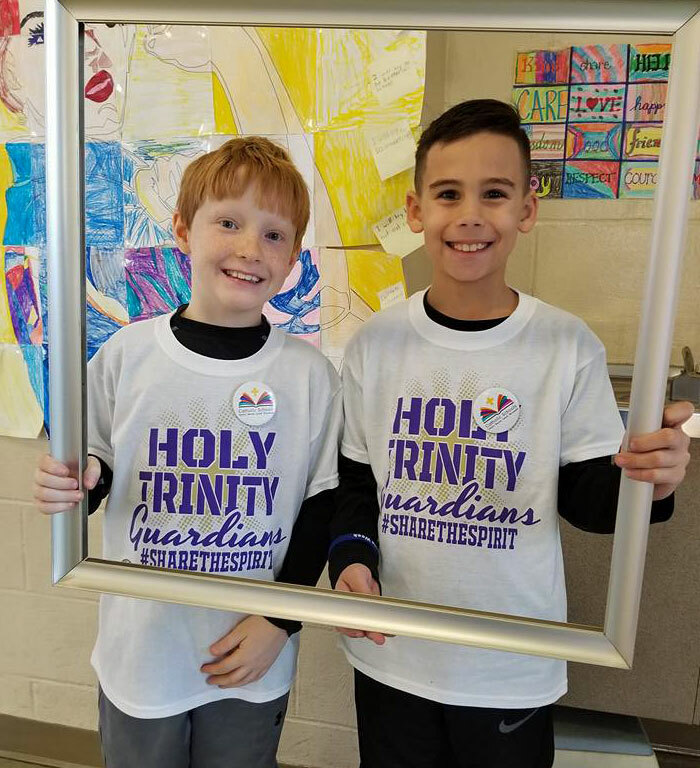 All parents of students enrolling in Holy Trinity Catholic School will have a School Admin account.This is where your checklist of forms to complete is located and also your link to FACTS. For School Admin sign-in click HERE. SchoolAdmin is the school’s new enrollment management system through which families can apply for admission, re-enroll their student, and complete important school forms for the 2019-2020 school year. 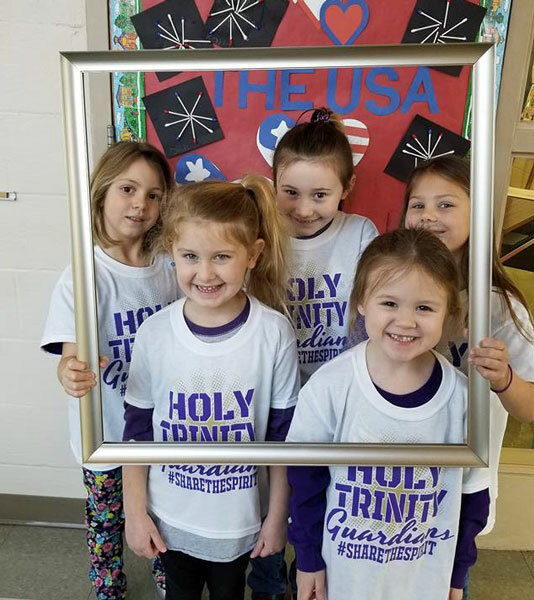 All parents of students enrolling in Holy Trinity Catholic School will have a SchoolAdmin account where they will be required to complete school forms, upload documents, and track application progress via student checklists. There will also be a link to FACTS. Financial aid for the 2019-20 school year continues to be available through FACTS. 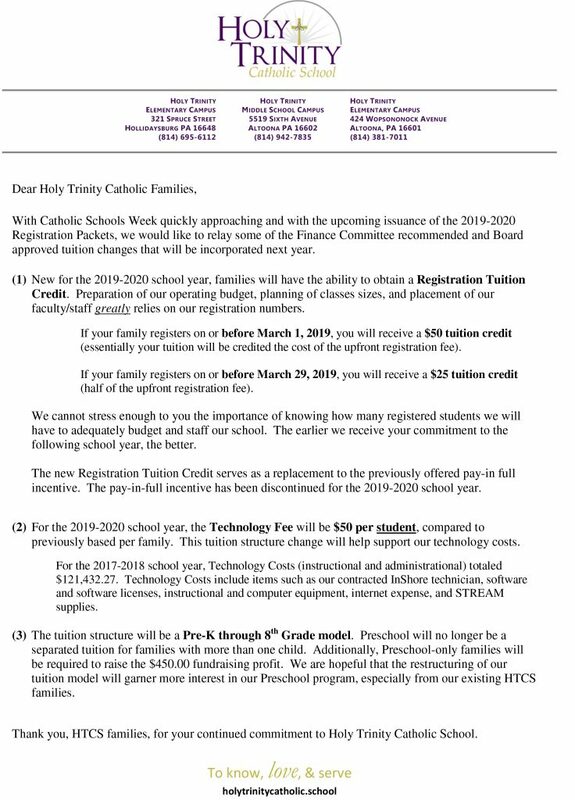 If you have a question concerning 2019-2020 registration, please contact us by phone or by email through the Contact form on this website. We will get back to you as soon as possible.